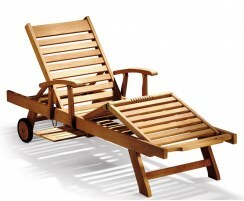 These teak sun loungers are the ultimate in garden relaxation – perfect for lazing about in the sun or shade and forgetting all of life's troubles! 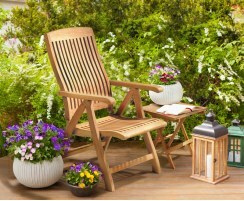 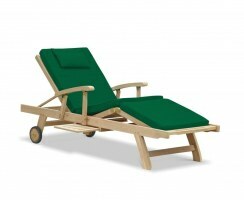 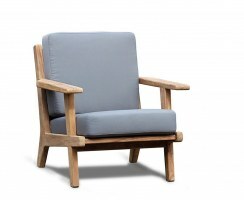 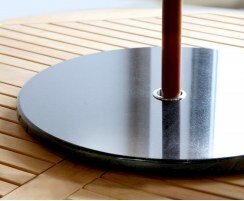 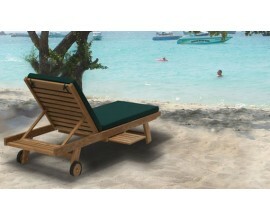 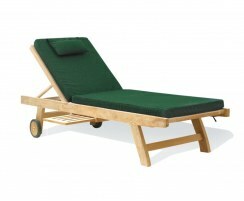 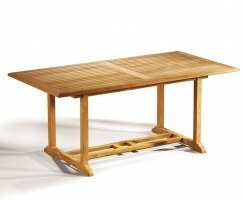 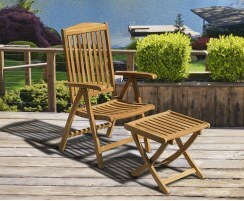 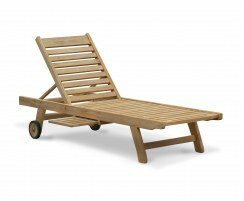 Handcrafted from the finest grade-A teak, our hardwood sun loungers are exceptionally durable. 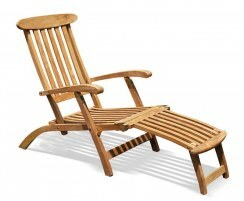 Our wooden garden sun loungers are weather-resistant and so can remain outdoors all year round in all weather, even those days when the sun is not shining. 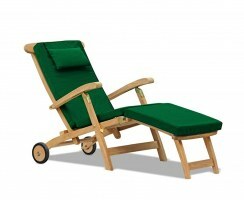 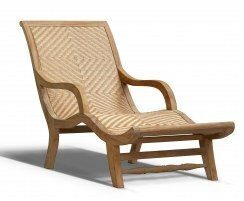 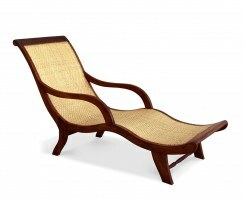 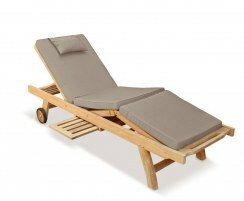 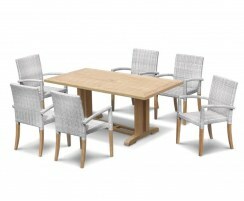 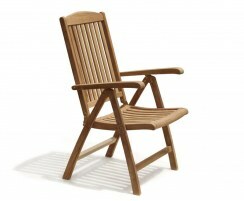 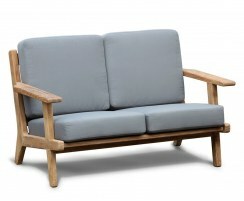 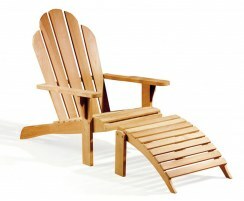 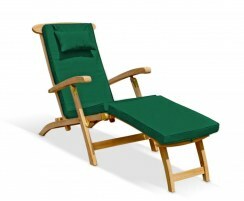 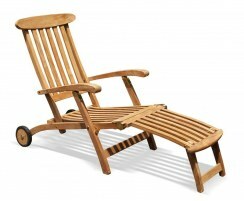 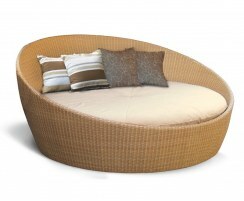 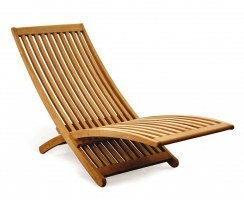 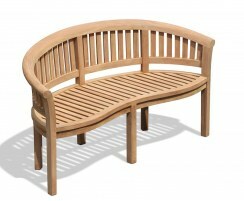 These high end teak sun loungers will add a touch of luxury, style and comfort to your outdoor setting. 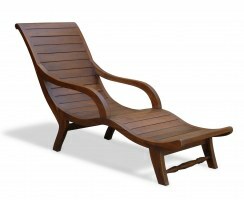 With a range of contemporary styles to choose from, you're guaranteed to find the perfect hardwood sun loungers catered to your unique tastes. 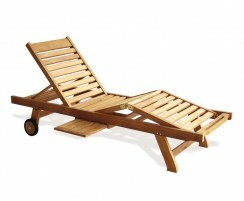 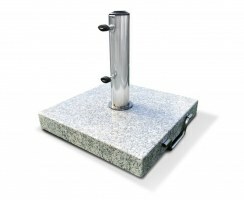 These wooden garden sun loungers are ideal for use at home around the garden, patio or poolside, and are routinely requested by hotels and spas worldwide.